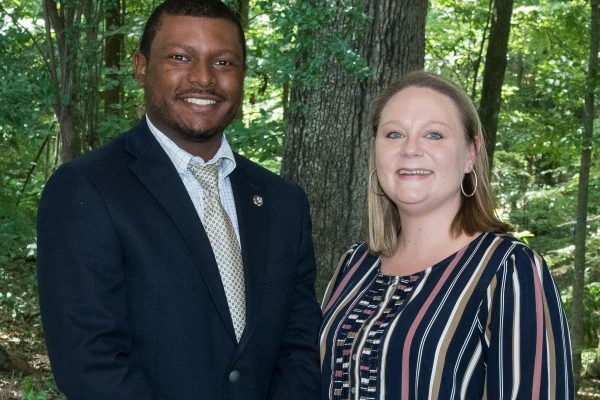 Resource Management Service LLC, which is based in Birmingham, Alabama, has established an annual scholarship in the Auburn University School of Forestry and Wildlife Sciences to promote the forestry profession within under-represented populations, as well as to those who would benefit from financial assistance, as they pursue their undergraduate degrees in forestry. 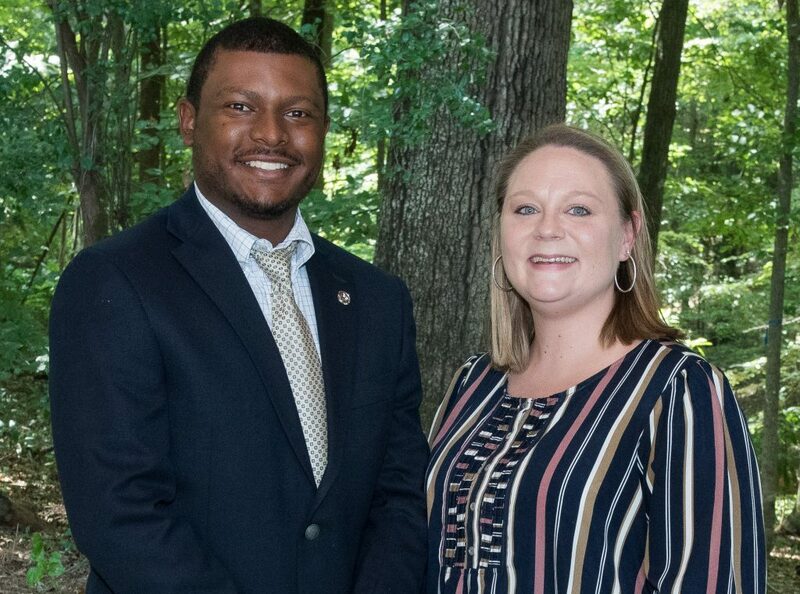 Maurlan Dickerson, a junior in the forestry program, was the recipient of this year’s Resource Management Service Forestry Scholarship at Auburn. Founded in 1950, Resource Management Service, or RMS, is one of the world’s leading managers of forest investments for institutional investors. The RMS Forestry Scholarship program was conceived to promote forestry as a career path and is targeted at students from populations that historically have been under-represented in the profession as well as at those who would benefit from receiving significant financial support in their efforts to complete their forestry degrees. The scholarship is awarded at eight land-grant universities in the U.S. South, including Auburn. One scholarship is awarded each year at each of the schools with which RMS has established a relationship. Recipients receive $10,000 annually for both their junior and senior years. This funding is paid directly to the student’s university account prior to the fall and spring semesters and it can be designated by the student to pay any combination of tuition, books and other related expenses. 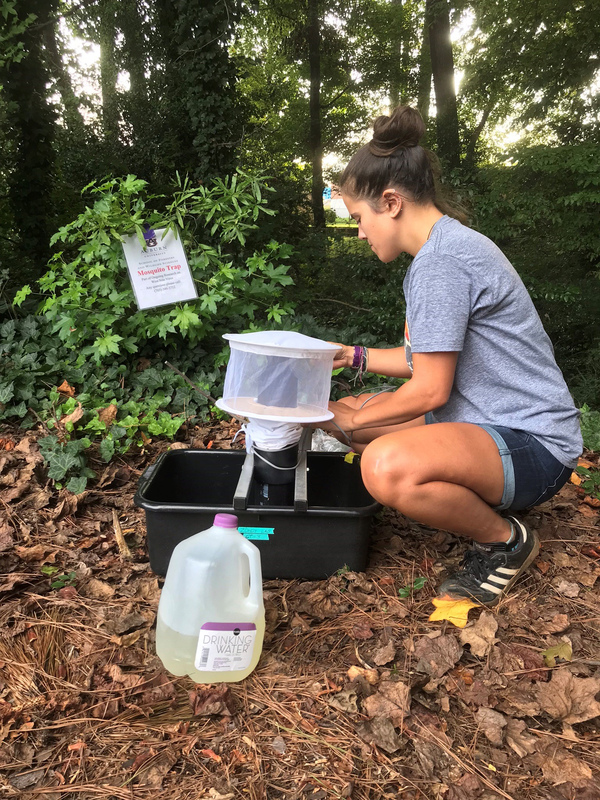 In addition to the scholarship funding, RMS offers each recipient a full-time, paid internship during the summer between his or her junior and senior years. Scholarship applicants are considered during a formal review process. To be eligible, an applicant must be a full-time student and must have declared a major in forestry; must be slated to attain at least junior status by the beginning of the upcoming fall semester; and, must have achieved a cumulative grade-point average of at least 3.0, which must be maintained through graduation. Deadlines for the submission of applications are determined by each university. To learn more about this opportunity, visit Auburn University’s Office of University Scholarships website.